First, I am an advocate of an anime counting in the season in which it completed. Meaning, whether it is fantastic or not, an anime like Sakura Quest has no place in this list. However, it does have a shot for next season’s list. 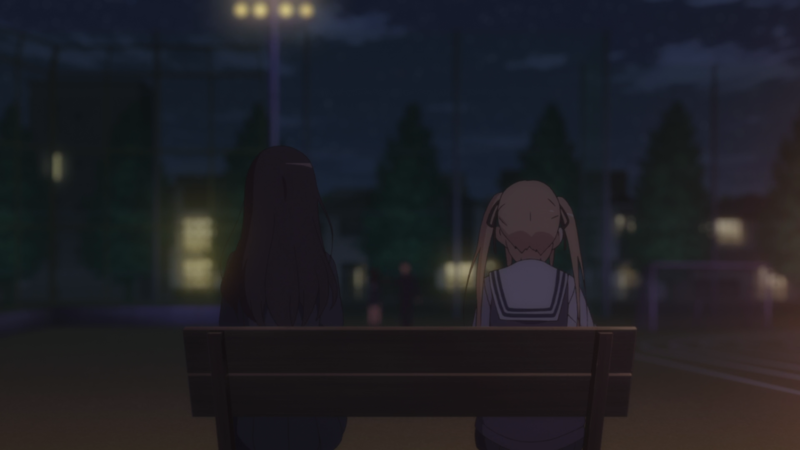 On the opposite end, an anime that ended in Spring 2017 does have a shot since it concluded in this season despite starting the season (or seasons) prior. 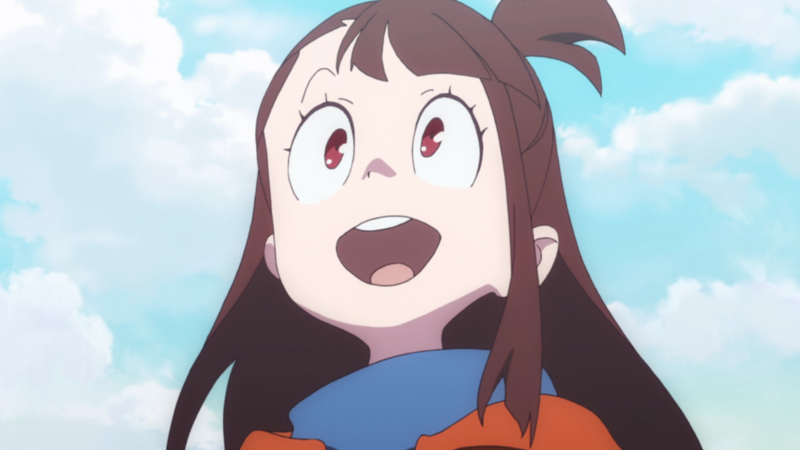 Something like Little Witch Academia counts since, despite starting in Winter 2017, it concluded in this season. Third, each anime has a personalized review that demonstrates why it deserves to be here in the first place. Simply click on an anime’s name to be linked to its review to read my complete thoughts on it. For every review that I wrote for this season, follow this link to my Spring 2017 Reviews page! With all of the introductions, formalities, and rules out of the way, it is time to get to my Top 5 Spring 2017 Anime! 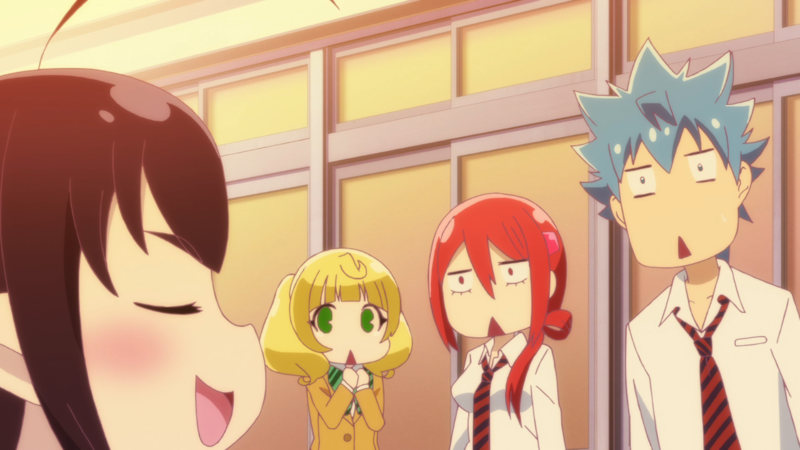 Romance and comedy coalesce in Renai Boukun, a story about a blue-haired guy and the multiple ladies that make his life a bit crazier than normal. While the angel-and-demon premise never fully materializes, the laughs available derive from all manner of sources: interactions, running gags, references, callbacks, quips, background jokes, subverting, and much, much more. A fun opening track gets the audience smiling before each episode, and the “degraded” visuals boost the hilarity of its scenes where possible. Some characters are more interesting than others, but this harem connects together as a big conglomerate thanks to their love-centric personalities. And no tyrant could deny otherwise. 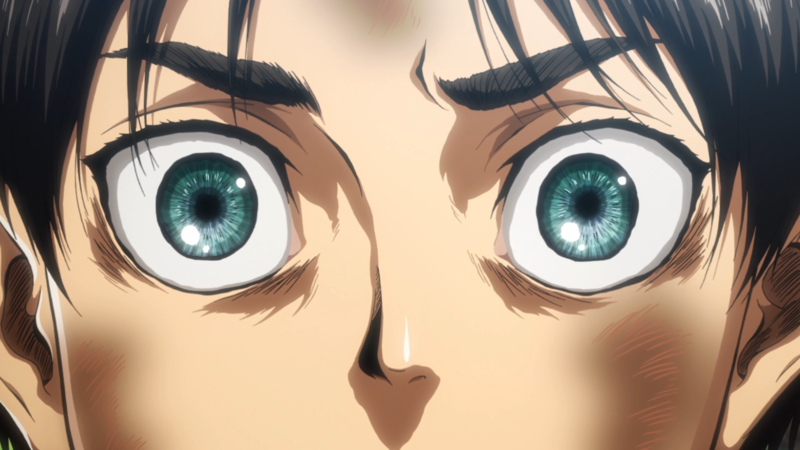 With a stomp and a roar, Shingeki no Kyojin Season 2 returns audiences to the land of Walls, Titans, and 3D Maneuver Gear. It also brings with it those traits that made the series so insanely popular in the first place. Hype moments. Awesome music. Big twists. Cool artistry. The narrative still refuses to answer even the most basic of plot questions, going so far as to pile on even more for the audience to worry about in the near future. Nevertheless, the increased focus on the side characters present new opportunities to explore, and the fun that backs this project in general has not waned in all these years. Thus, from one attack to the next, it refuses to let up anytime soon. Contrary to its name, Saenai Heroine no Sodatekata ♭ rounds out its experience with a major step in the right direction. This sequel trades in most of its meta-comedy chops for tighter character focus, creating stronger drama that reels the audience in and demonstrates a maturity in the writing overall. While the visuals (thankfully) do not stray far from the same engaging designs and style, the new theme on “separating the art and the artist” gives the story not only a purposeful idea to explore but also a set of events that many creators out there can possibly resonate with. The final conclusion is yet to air, but suffice it to say that this anime is anything but boring. It’s usually best to view life with a glass-half-full perspective. Little Witch Academia would certainly agree, showcasing that dreams are meant to be pursued no matter what. 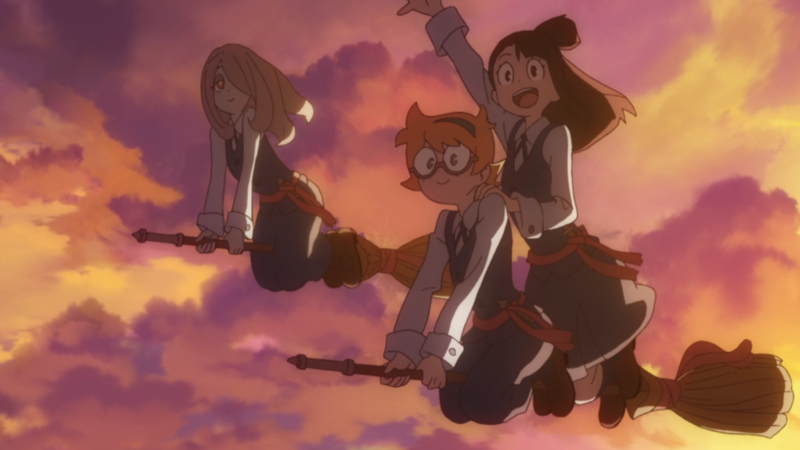 Championing expressive animation, a host of interesting characters, and a wonderful OST, this story about the “magic” within everyone (which I explored in my essay, “Little Witch Academia and Thematic ‘Magic'”) concocts scenes that bring laughter, tears, and a whole lot of heart. Akko, the star of this tale, brims with positivity and optimism, embodying the core of the thoughts at hand. And, on that note, Megumi Han also delivers a defining VA performance. Altogether, neither little nor academic but a downright wholesome experience. 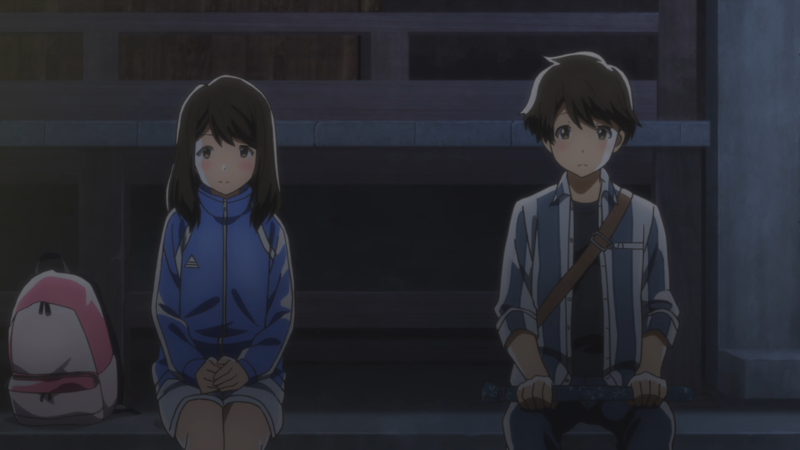 Gently taking first place, Tsuki ga Kirei channels simplicity without compromising on execution whatsoever. The young romance that blossoms between Akane and Kotarou promises realism and beauty, crafting a journey for the two that shapes them through courage, difficulties, and of course sweet, sweet love. The soft artistic direction complements the content therein, the music harbors immense emotion, and the various moments — from beginning to end — leave an impression that will last for years to come (if not indefinitely). Alongside its poetic title, it does almost everything right, and so it most deservedly earns the title of Best Anime of Spring 2017. And that’s it! As always, I want to thank each and every person who supported me throughout my reviews for this season. Ya’ll constantly reach out with a ton of nice messages and many a kind word, and I’ll always be eternally grateful for such amazing thoughtfulness.